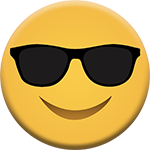 Early bird Summer Camp (Until May 1st 2018) $90.00 per week per child. 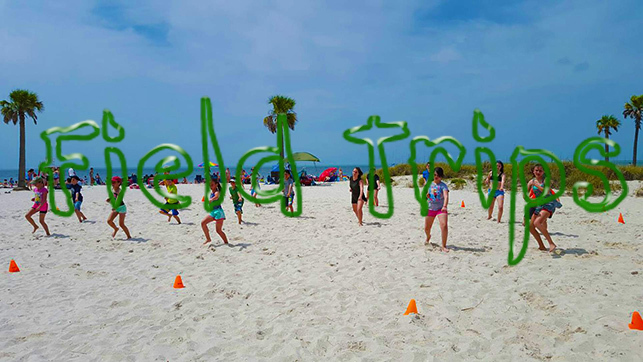 Week is 3 or more days || Field Trip Costs are not included || Registration Fee required to hold spot - $90 || Registration fee includes: uniform, belt, summer camp t-shirt, water bottle and string bag. Accept no imitation. Your child deserves the best. Scores of our happy campers are coming back every summer for another doze of healthy fun, sports, and entertainment. 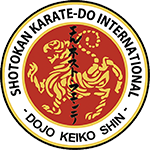 Give your child "A Summer To Remember" at Keiko Shin Karate Academy Summer Camp. 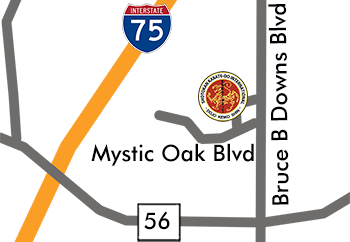 Keiko Shin Academy is conveniently located at 3753 Bruce B. Downs Blvd. Wesley Chapel, FL 33544. At Keiko Shin Summer Camp we give campers the chance to reconnect with the simple joys of being a kid. 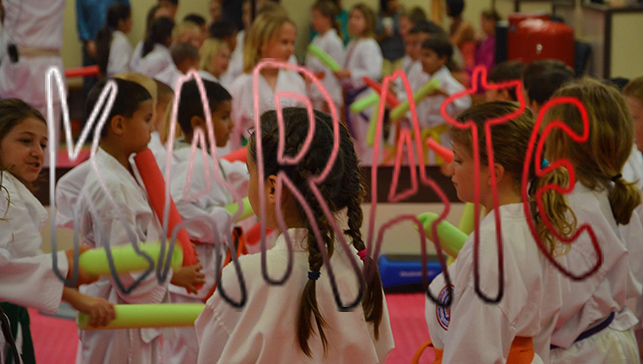 Every day Karate, field trips, fun activities. Team sports and lone accomplishments. Being silly and being brave. We provide a safe, supportive and fun environment filled with new activities and kids provide the spark! 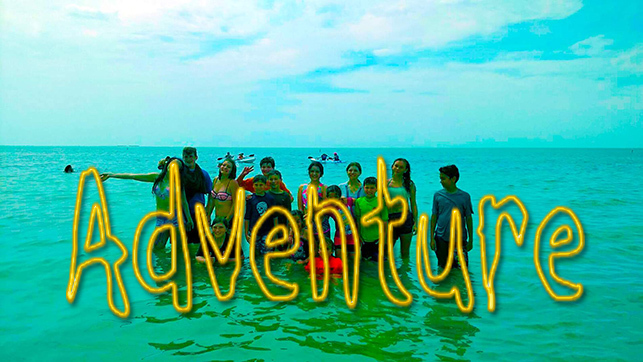 Join us for memorable summer while we still have spots available. 22 National Champion titles for the year 2015.